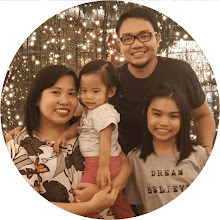 As the saying goes, “Travel brings power and love back into your life.” ― Rumi and one of my favorite quote is “We live in a wonderful world that is full of beauty, charm and adventure. There is no end to the adventures we can have if only we seek them with our eyes open.” ― Jawaharlal Nehru. Oh, if I have all the luxury in the world, I will definitely pack my bags and travel, explore the other side of the world. But for the mean time that I can't(but will definitely travel someday), I'll enjoy other people's story and experience. And if you're like me, who can't travel now, we can all listen and enjoy a storyteller's adventure. 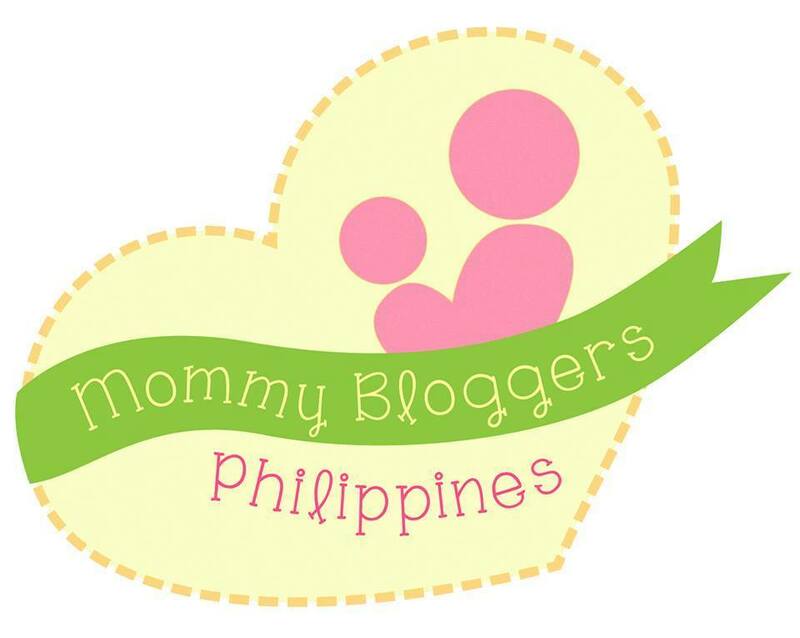 And this is what we did when we listened to Mikael Daez' adventure to Costa Rica. 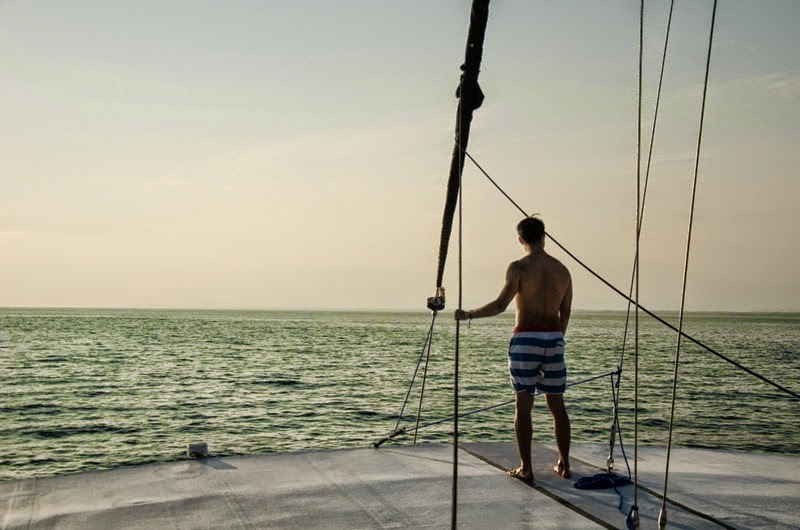 Through Contiki, he became our storyteller. So, what is Contiki? Contiki Holidays is the legendary worldwide leader in holidays for 18 – 35 year olds. For over 52 years, we have been taking like-minded travelers around the world offering unforgettable experiences and memories in over 46 countries across five continents. The holidays’ duration range from quick breaks as short as three days to epic journeys as long as six weeks. They are committed to delivering outstanding value through mix of original sightseeing, culture, adventure and fun with diverse range of unique itineraries! From special accommodations (like their very own 16th century French Château), to amazing food, exclusive Backstage Pass access and the local know-how of passionate team to take care of all the details, the travelers can get on with making every moment count. 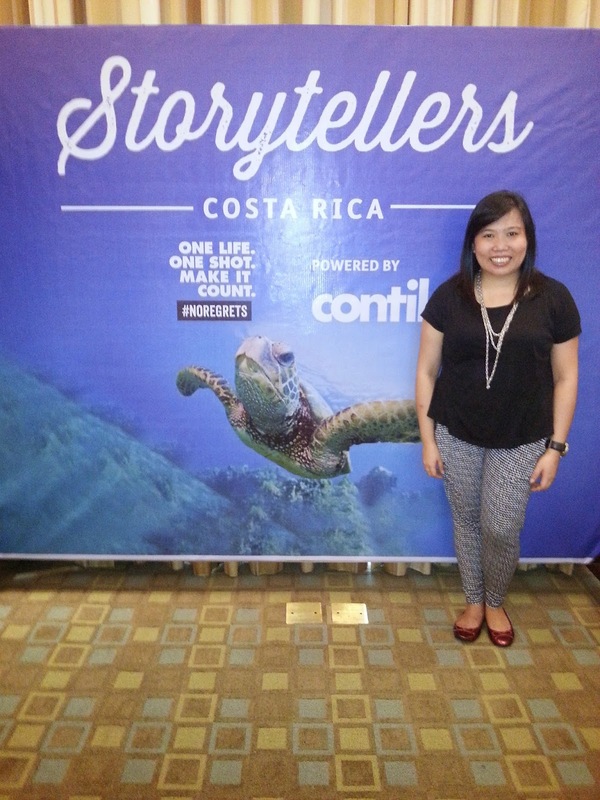 As a continuation of the Earth Month initiatives from last year in the Galapagos Islands, Contiki Holidays invited Mikael Daez, his videographer and brother Nicky Daez, and a selection of 11 other inspiring storytellers from around the world to travel to Costa Rica for our newest Contiki Cares partnership with The Sea Turtle Conservancy (STC). 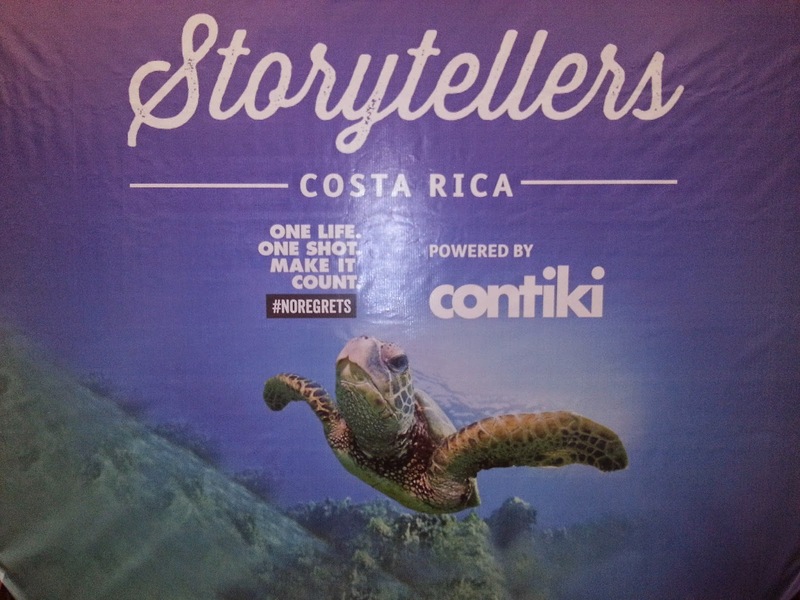 From 29 March – 07 April 2014, the group teamed up on a VIP conservation trip, based on Contiki’s 12-day Costa Rica Unplugged itinerary, with Contiki’s sustainability partner Céline Cousteau – a documentary filmmaker, environmental activist and granddaughter of Jacques Cousteau. Mikael has an appetite for adventure. An appetite that would make him a celebrated foodie, but more importantly, a traveler with an epic tale to tell. He finds exploring the world truly fascinating. He believes traveling expands his perspective and forces him to grow in ways that wouldn't happen within his comfort zone. 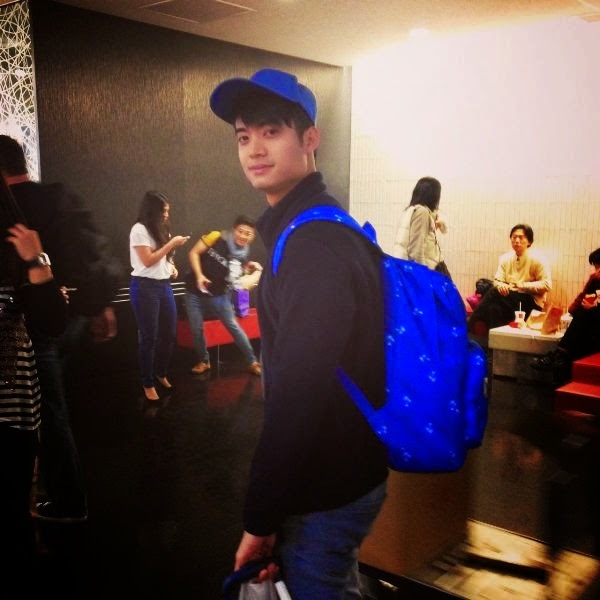 He pursues his beliefs with a passion, a passion he eagerly shares with others. A thirst for adventure. An insatiable hunger for sights and sounds outside vicinity of the comfort zone. And a passion to share the experience. 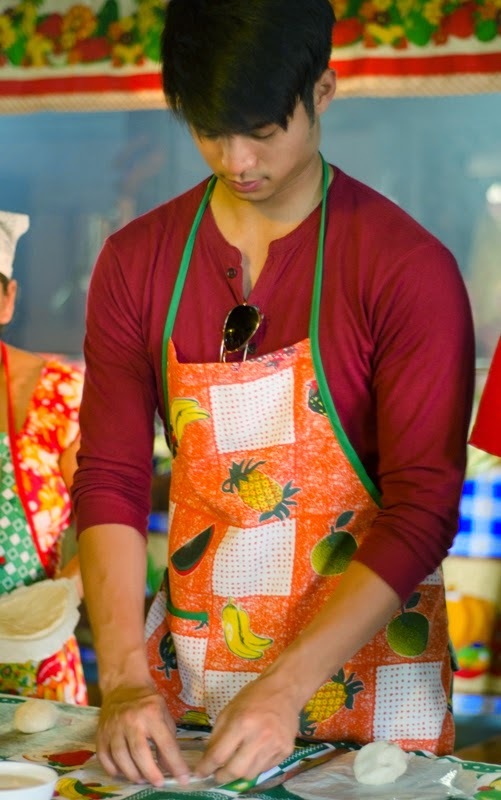 Mikael Daez was exactly the man Contiki was looking for. The Storytellers took to Torteuguero Beach for two nights to track leatherback turtles, protect their nests from poachers in the area and were lucky enough to witness the incredible nesting process of two leather back turtles. They also experienced all that bio diverse Costa Rica has to offer in true Contiki fashion – zip lining through the rainforest, rafting through the rapids, taking a dip in the hot springs and touring the canals in hopes of spotting some of the beautiful wildlife native to the area. With the belief that storytelling has the powerful ability to inspire change, Contiki Holidays has released an inspiring short film of the Contiki Storytellers experience (www.contiki.com/storytellers). To encourage viewers to share the video with their peers and raise awareness of the human dangers currently faced by sea turtles, Contiki Holidays has also pledged to sponsor a turtle as each 250,000 view benchmark is reached. 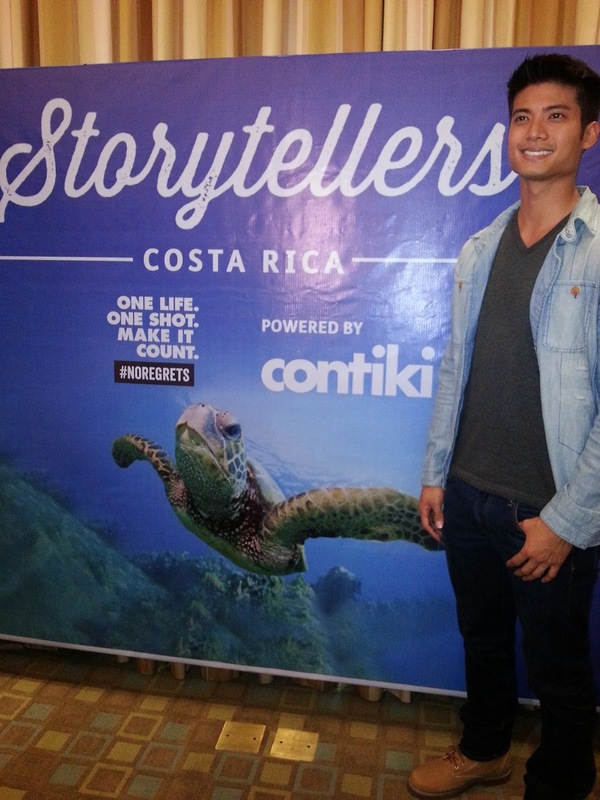 Along with 11 other inspiring storytellers, Mikael Daez traveled halfway across the globe. To the shores of Costa Rica. With absolutely #noregrets. And made it count. The autumn, winter and spring seasons are all about choice as Contiki offers 4 diverse ways to explore the sheer awesomeness of Europe – see it all on a Multi-Country, discover the local charms on a Time-Out Regional, hit the slopes on the epic Ski & Snowboard Austria, and join the party on a number of Festival trips. And just because the options are endless doesn't mean the costs start to rise – exploring Europe during the low season gives travelers a lot for just a little. With 7.5% off Contiki Europe Winter 20142015 trips booked and paid before 29 August, there’s never been a better time to plan ahead and look forward to experiencing the unexpected magic that Europe has to offer in Winter. 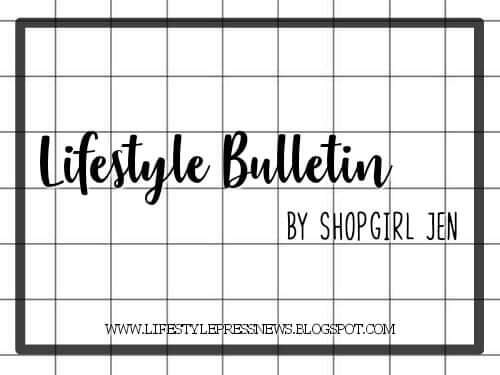 For a traveler on a budget, it’s the best way to go! 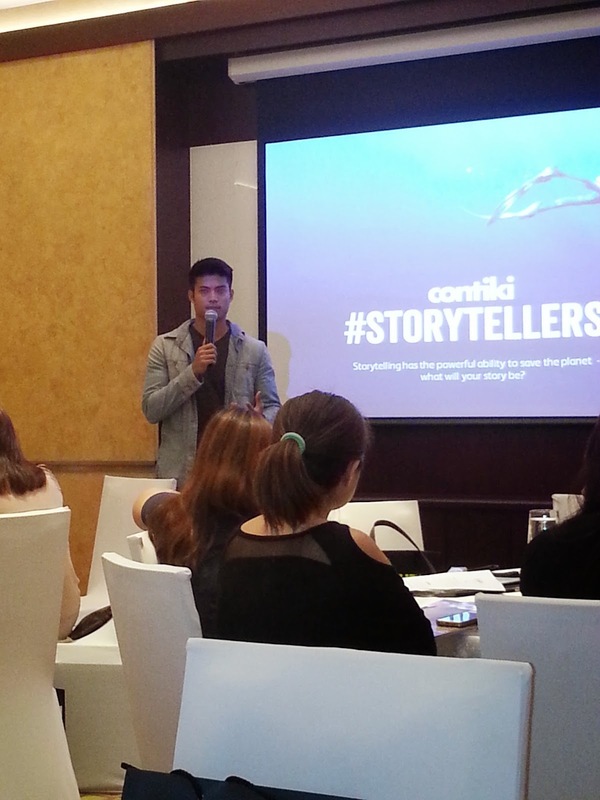 Check out Contiki's website www.contiki.com/storytellers to know more of their future adventure and be a storyteller like Mikael Daez. If you can be a storyteller, where will you go?